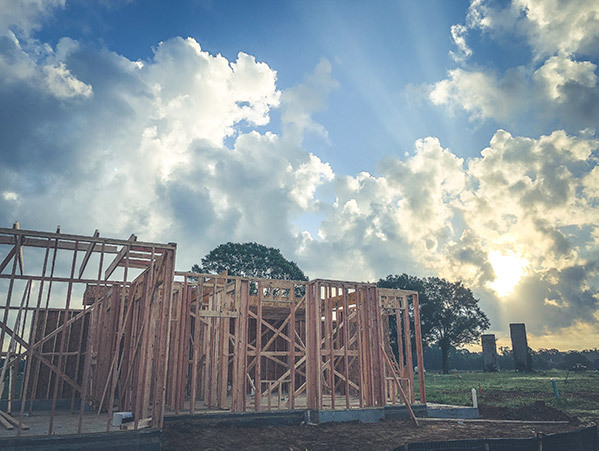 Headquartered in Baton Rouge, Louisiana, Level Homes was established in 2000 to bring high-quality homes and neighborhoods to Baton Rouge and other leading Louisiana markets. In 2013, they expanded to the Raleigh-Durham area of North Carolina. As a fast-growing business, Level Homes understands the need to innovate and improve from project-to-project and it was this understanding that led them to Fieldwire. Phil Hughes, Quality Control Manager, and Emma Moore, Construction Coordinator, have been in charge of rolling out Fieldwire over the past year. 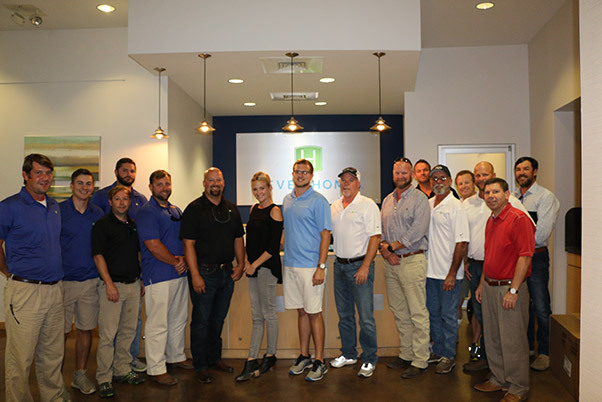 With tremendous buy-in from the construction team, who were receptive to trying a new process to gain efficiency, Fieldwire has expanded to over 200 Level Homes’ projects. Sounds interesting? Watch our free webinar with Phil and Emma or read on. 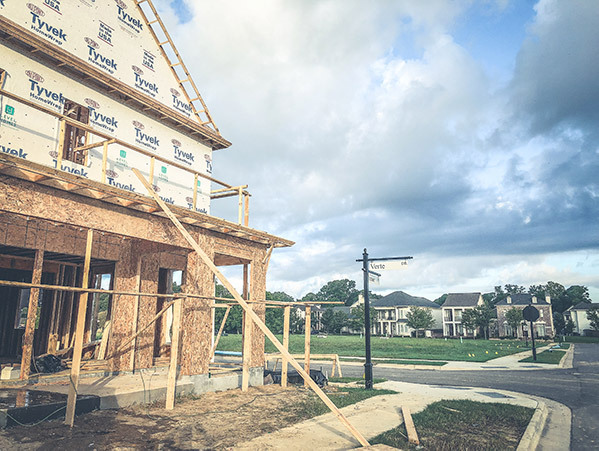 Level Homes currently builds nearly 300 homes each year. As the number of active job sites increased, the time spent on inspections and quality assurance checks must be efficient, with detailed information that can be easily interpreted by the construction team, trades, and vendors. With Fieldwire, the Construction Manager no longer has to be on-site at all times to communicate with trade technicians. “If you’ve got a technician already in that development, then you can relay that task to them and they can complete it that day. 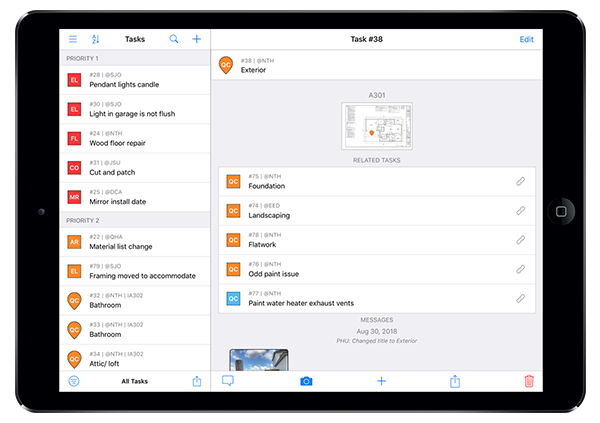 It can minimize travel time, they can easily resolve issues when they’re at the development instead of going back-and-forth.” The time saved allows the construction manager to focus on coordinating projects, delegate tasks, and, ultimately, drive productivity across the board. When Phil conducts inspections, Fieldwire is right there helping him to document issues electronically, slashing through the stacks of paper he used to carry. “We’re not walking into a house anymore with a notepad. I do my QC’s on my iPhone. We’re not paperless, but we’re moving in that direction.” Fieldwire’s powerful punch lists feature makes it perfect for documenting deficiencies on the job site. Using Fieldwire’s robust task feature, Level Homes has been able to increase transparency, improve performance, and create a single “source of truth” communication platform across their projects. “Whenever you think about sending an email, making a call, or sending a text to a trade or vendor, send it as a Fieldwire task. We want to track everything so we have information on the project to help us grow and be better the next time we build that house.” The ability to track their progress ensures that Level Homes improves with every build and never makes the same mistake twice. Accountability is a crucial part of any project, but when working with an outside entity like a trade or specialty contractor, accountability becomes even more important for both sides. “Since we’ve started using Fieldwire, it’s holding ourselves, trades, and vendors more accountable, our variance cost have gone down significantly. They’re being held accountable and it’s being documented now,” Emma Moore said. Documenting all their work in one, easy to view place has saved Level Homes a great deal of trouble, but more importantly, it has saved money. Level Homes is an innovative company, and its growth shows no signs of slowing down anytime soon. As the number of projects it take on increases, it must also find ways to increase efficiency while preserving the high-quality work it is known for. Fieldwire has made a serious impact at Level Homes. “It’s something that is just going to continue to evolve for us. It’s a game changer. We love Fieldwire. We love the support that’s provided, and so far it’s been a great experience,” said Phil Hughes. Want to learn more? Watch our free webinar about Building the Future of Construction with Level Homes.